Priced to SELL!! 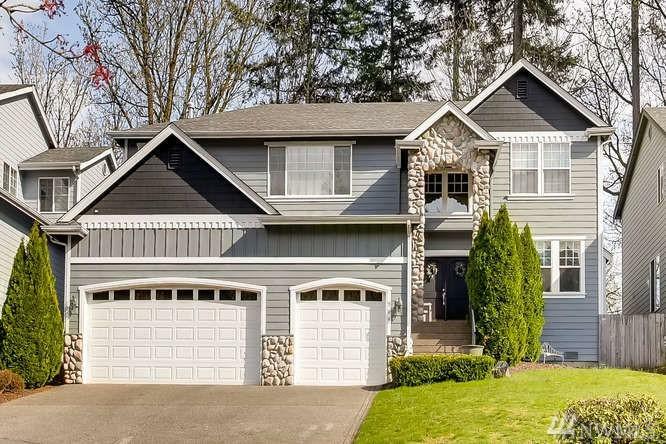 Gorgeous 5 bedroom home nestled in the Vistara neighborhood of Auburn. 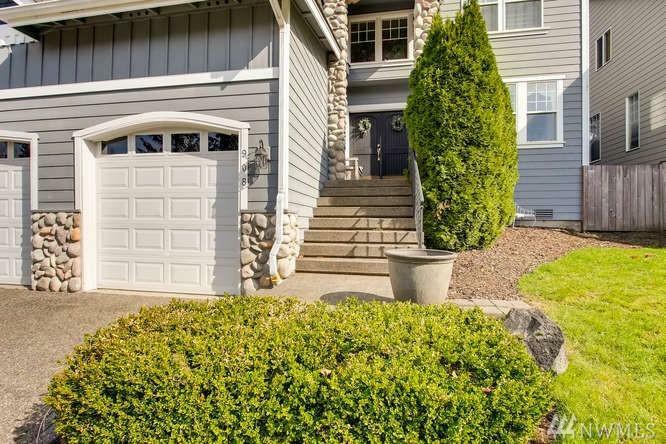 Double doors lead into a grand entry space with wrap-around staircase & vaulted ceilings. 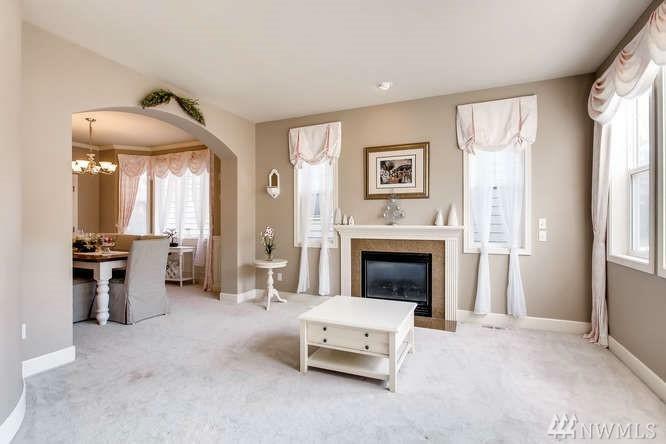 Formal living room w/ fireplace and dining room opens to a covered patio area in the backyard. 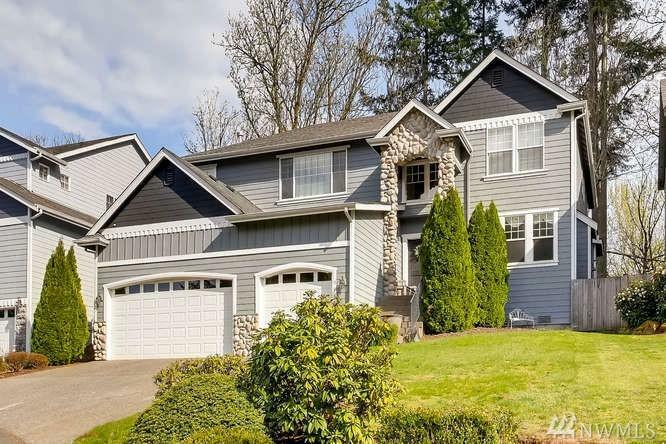 Beautiful, open-concept kitchen w/ high end cabinets and granite countertops connects to large family room. SS appliances included with walk-in pantry. Enormous Master Bedroom with 5 piece bath & walk in closet.